Welding a variety of different joints you may come across in your restoration, including those found in difficult positions. 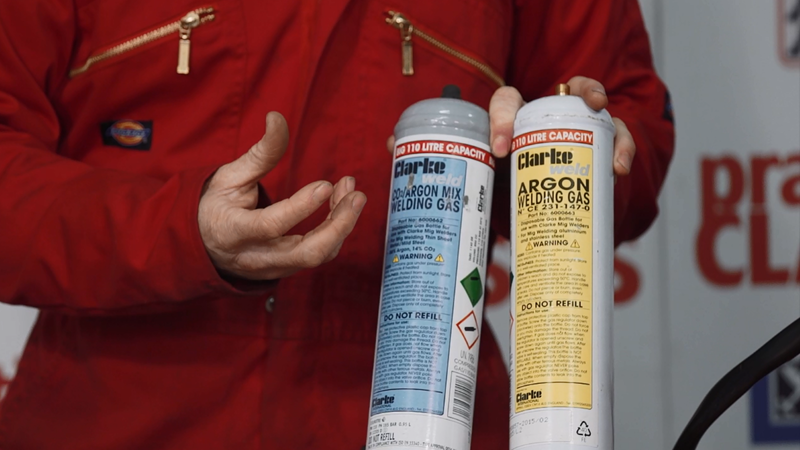 Deciding whether your welder is capable of welding thick metals. Putting theory to practice on our Peugeot 104. 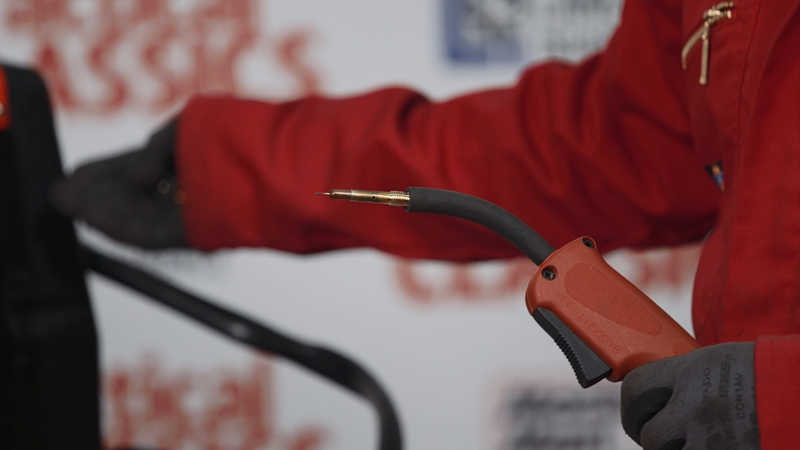 Choosing the right welder for you. Troubleshooting tips for common welding faults. Michael is joint owner of Gilbert-Michaelson Automotive Restorations and brings with him a wealth of experience. He’s currently encouraging a new generation of mechanics and engineers in his role as tutor at Leeds College’s Classic Vehicle Restoration Course, where he works with young people to develop their skills. Michael was mad about classics from a young age, his love affair with old cars starting with Minis at the age of 17. Working on the bench is all well and good while you’re learning, but it’s rare to find joints that need welding in easily accessible locations on your car. 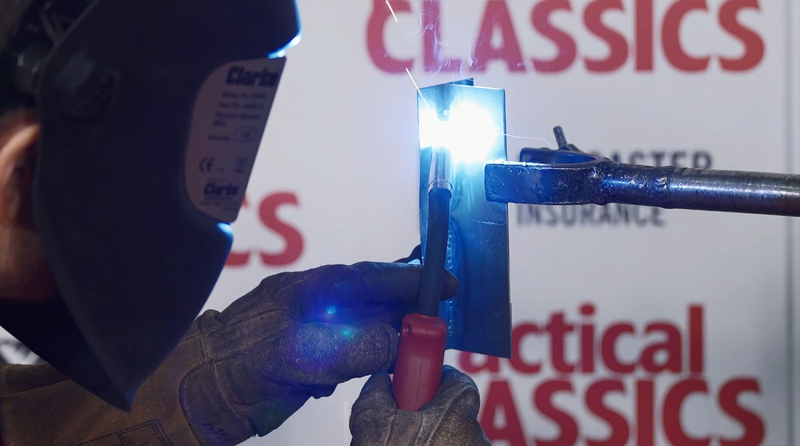 With this in mind, Michael Coman teaches you how to weld the joints demonstrated in Class 1 in both vertical and upside-down positions in the horizontal plane. Michael also talks you through the various safety considerations you need to bear in mind when welding in these positions, as well as the adjustments you should make to your welder to simplify your job. Above all, listen for the sizzle. 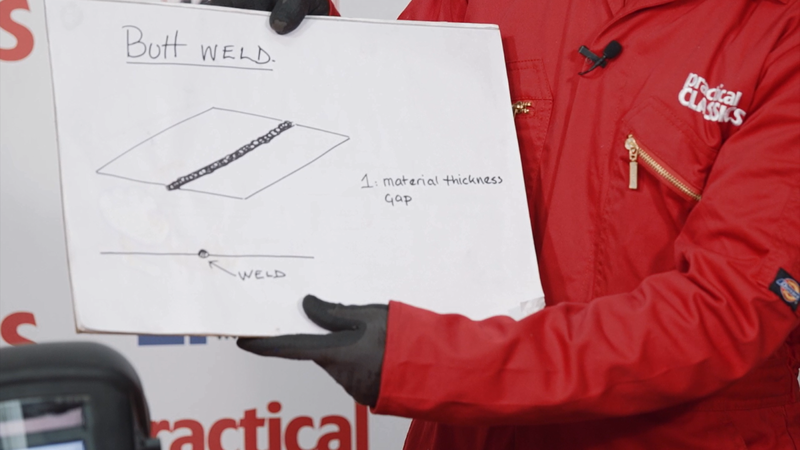 Learn how to weld thick metal, and how to ascertain whether your welder is up to the job. In this class you’ll learn: - What duty cycle means in the real world. 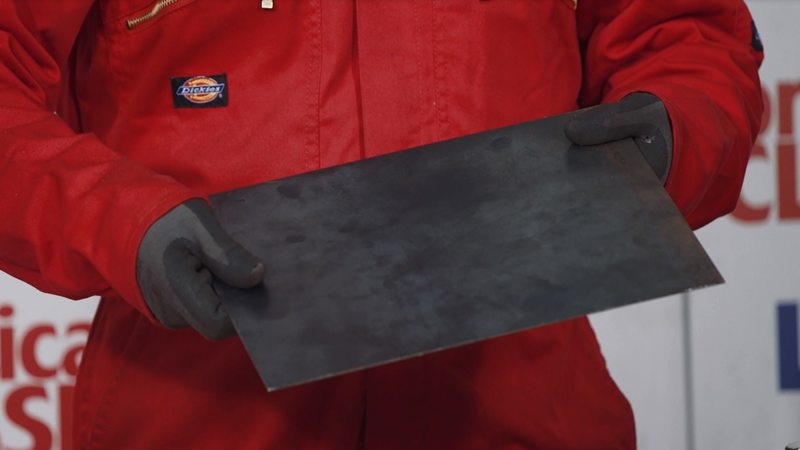 - How to prepare material for the best welding results, including removing millscale. - How to “VEE” the material to be welded for maximum penetration. 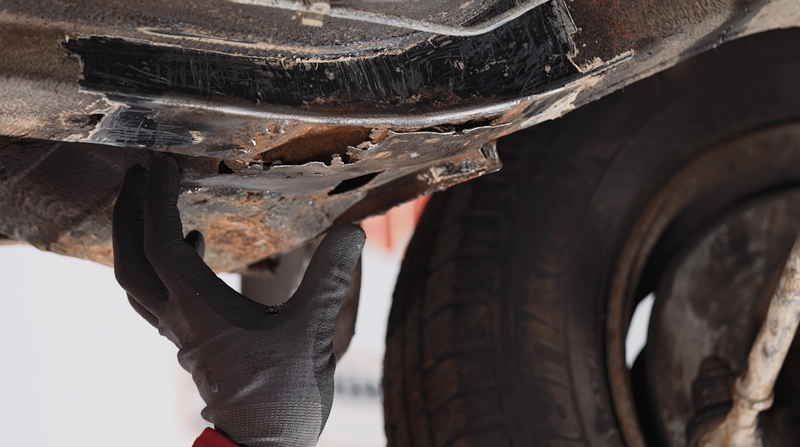 There are a number of common errors that people often make when welding their classic car. Michael Coman shares his troubleshooting tips to help you get to the bottom of the problem. 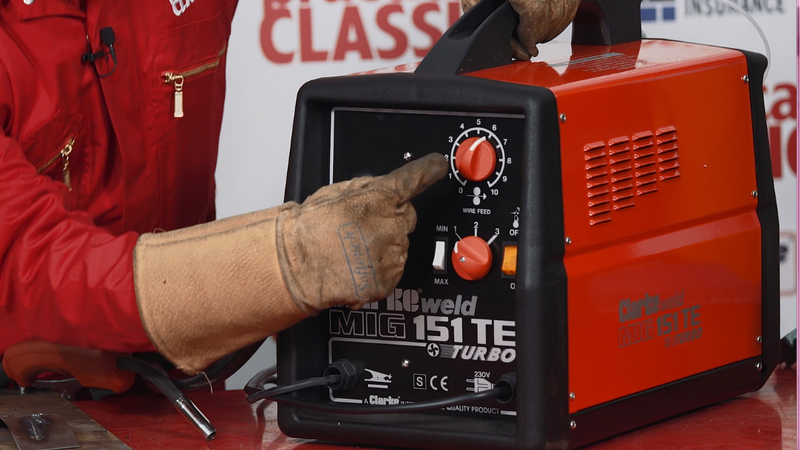 In this class, Michael talks you through: - Selecting the right gas - Preparing the material to be welded - Setting up your MIG welder correctly, including: - Wire speed - Gas flow - Power settings Use this class to identify where you’re going wrong and refine your welds to look as good as Michael’s. When demonstrating welding it would be helpful if the camera was behind a filter so the viewer can actually see the welding being done.